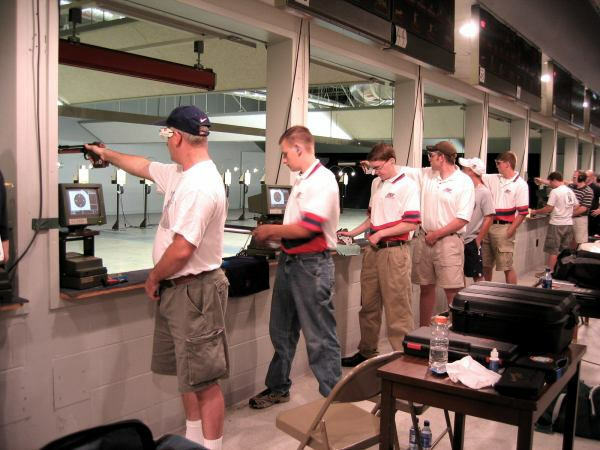 AZ state Int'l Pistol Championships, Nov 05 - all 5 events. USA Shooting National Championship, Jun-05, 1st place "senior" 25m Center Fire Pistol. 2004 NRA Sectional, Air Pistol, Silver Medal. 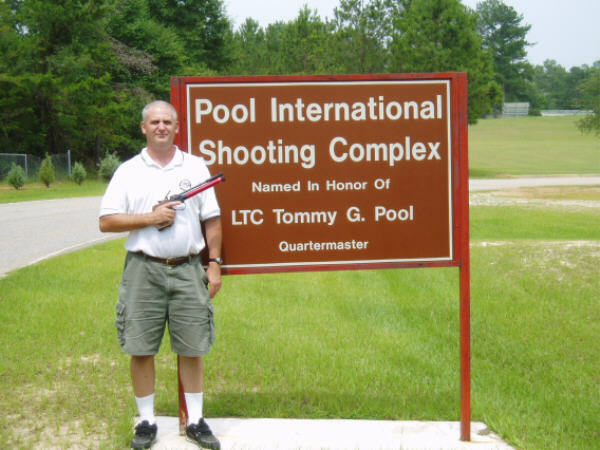 Numerous Published Articles in Engineering and Competitive Shooting publications. last modified by Bill Poole on 7-jan-17, ©.